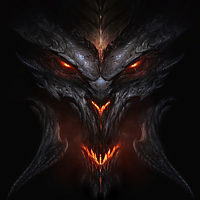 A new patch (1.28) for Reaper of Souls - Ultimate Evil Edition was installed on my PS4 Pro a few hours ago. The game had no crashes before the patch. I am now getting a CE-34878-0 error after selecting continue from the start screen. Any suggestions on how to fix? Or could it be a problem with the patch? This is often a sign the data got corrupted. This error itself is a PS4 PSN error which you can review the troubleshooting for Here. If the issue continues step 4 provides ways to contact PSN support for help. Thanks for the reply! I have it fixed now.